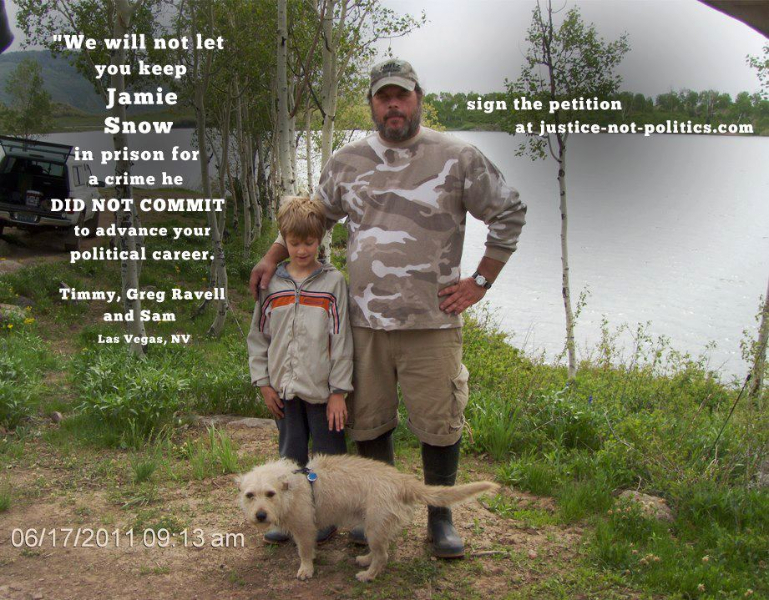 JIWC’s Cases are added to the Justice-Not-Politics Campaign! 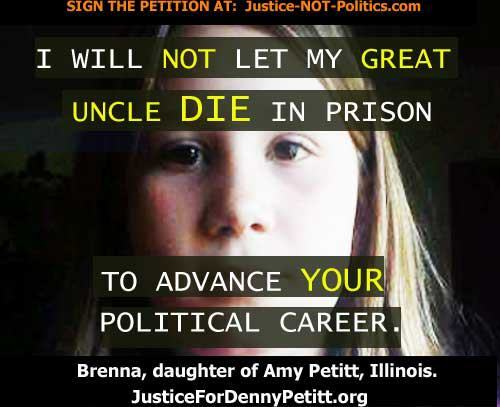 Join the movement and ask for JUSTICE, not politics! 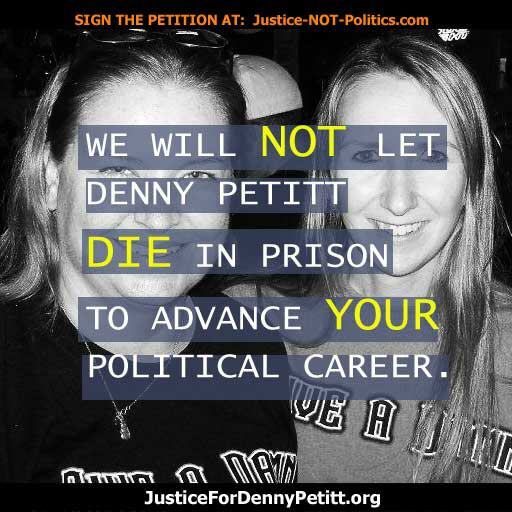 Sign the petition asking to hold Prosecutors Accountable for Misconduct in Wrongful Convictions by clicking below. 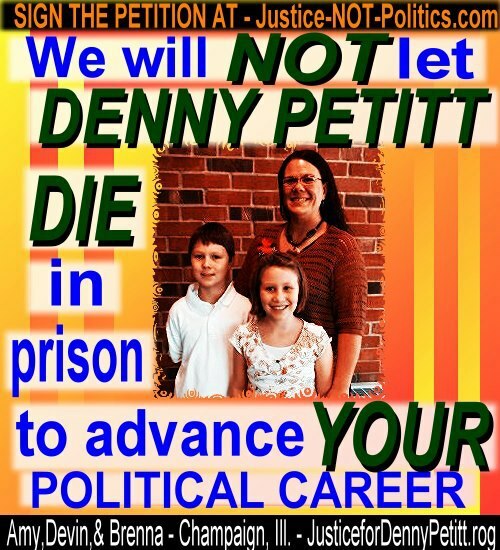 Simply put, Tammy and those involved in this effort are putting faces and names to the problem. 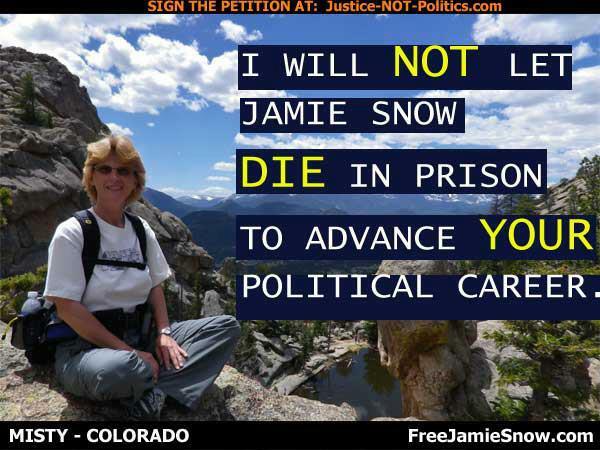 They are making travesties of justice impossible to ignore. 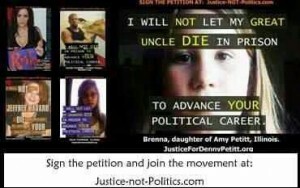 This is combined with the petition with the hopes of prompting change. 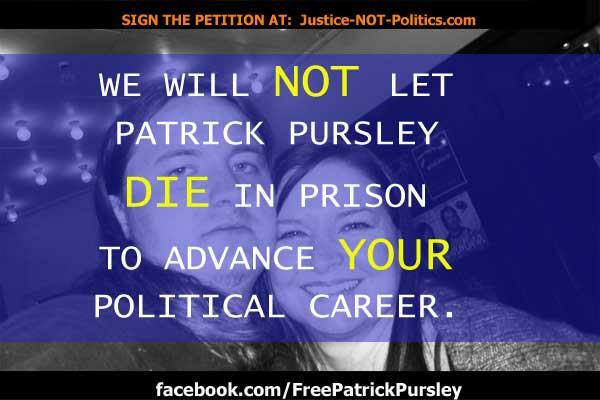 Read the rest of the article written about Justice-Not-Politics by Melissa Higgins here. 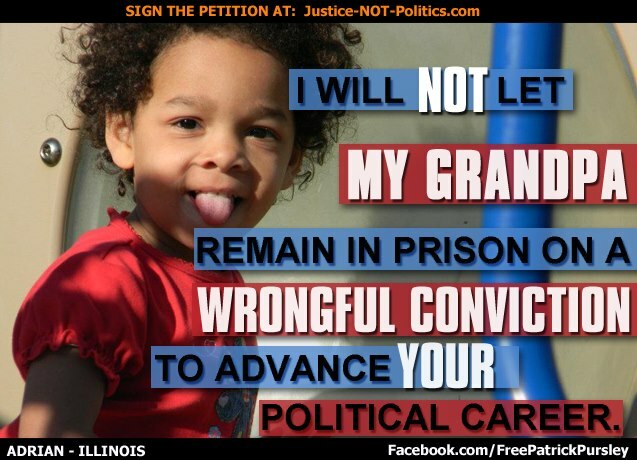 “Like” Justice-Not-Politics Facebook page and see other pictures here. 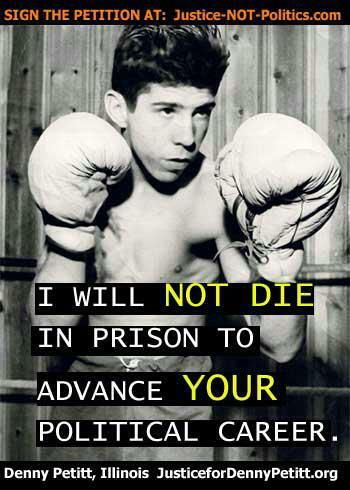 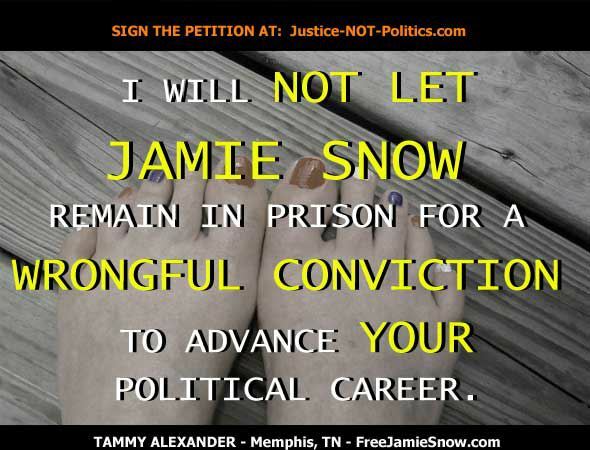 Let everyone know that YOU know what’s going on with wrongful convictions. 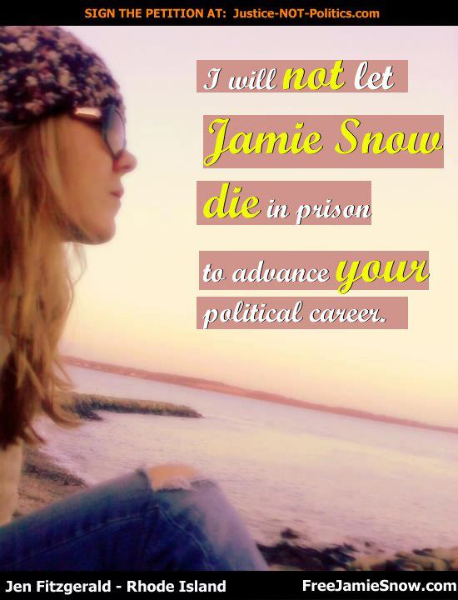 Want to join the movement? 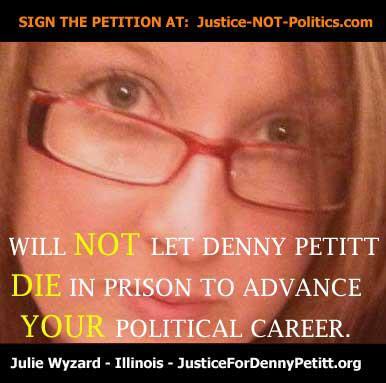 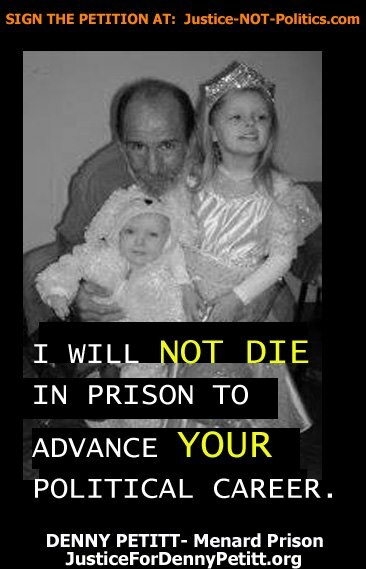 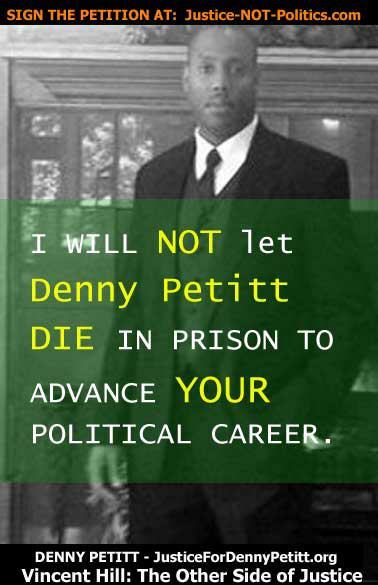 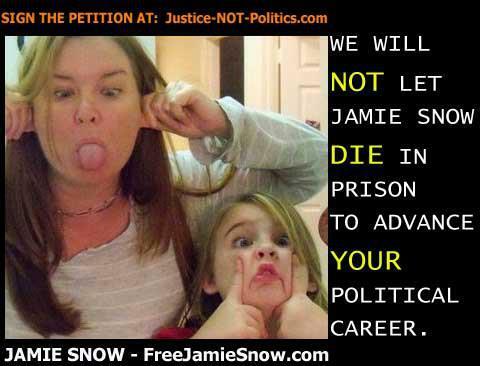 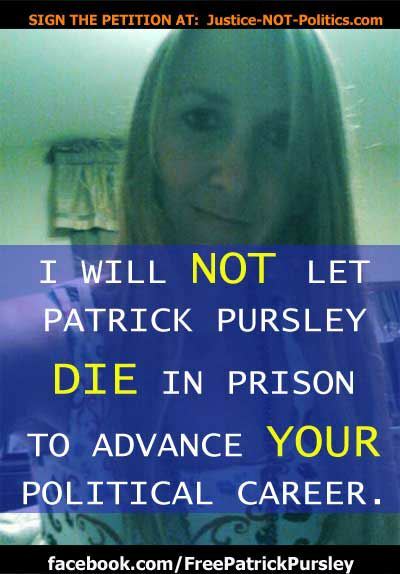 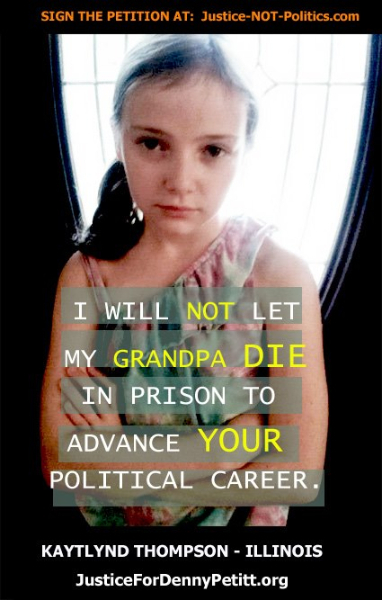 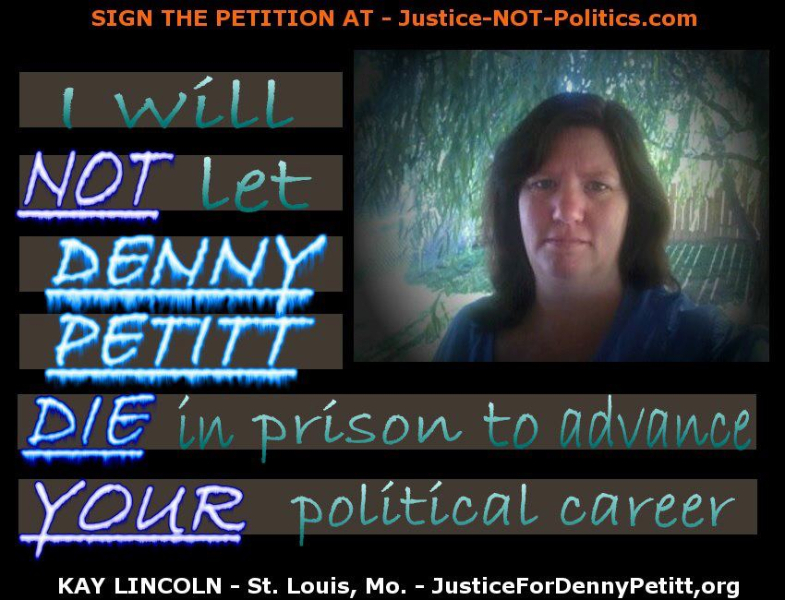 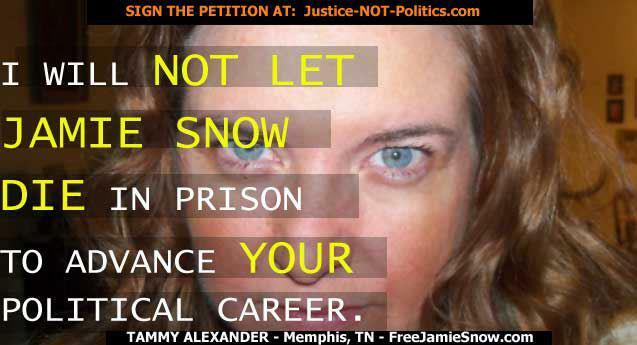 Please send your pictures and the name of the inmate to pic@justice-not-politics.com.